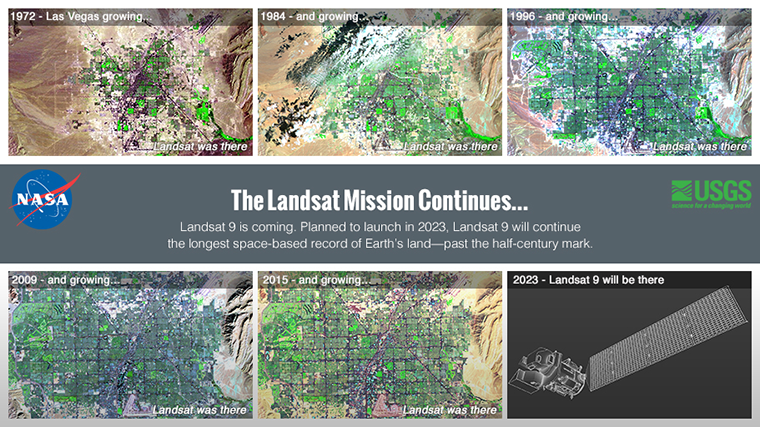 NASA and the U.S. Geological Survey have started work on Landsat 9, an upgraded rebuild of the Landsat 8 spacecraft launched in 2013, to extend the Landsat program’s decades-long observations of Earth’s land cover. 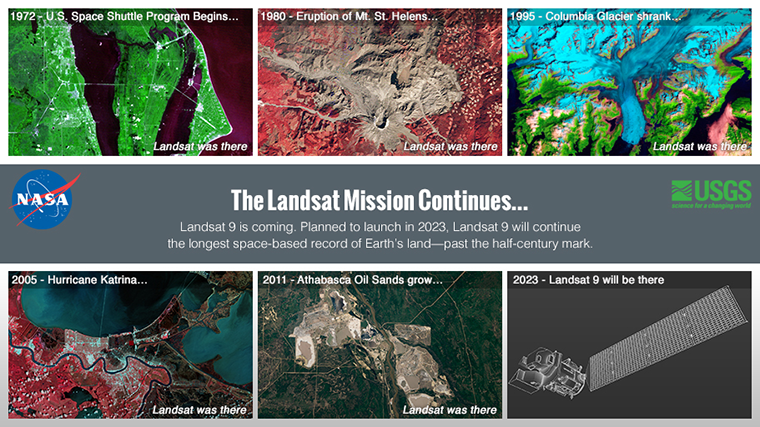 Apr 16, 2015 • [By: Kate Ramsayer, GSFC and Steve Cole, NASA Headquarters] NASA and the U.S. Geological Survey (USGS) have started work on Landsat 9, planned to launch in 2023, which will extend the Earth-observing program’s record of land images to half a century. 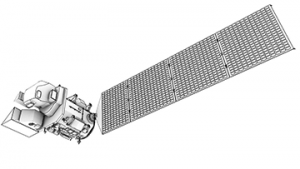 “We have recognized for the first time that we’re not just going to do one more, then stop, but that Landsat is actually a long-term monitoring activity, like the weather satellites, that should go on in perpetuity,” Masek said.